After braving a rainy morning on the TODAY plaza, a mother-daughter pair was rewarded with glamorous Ambush Makeovers. Style Expert Jill Martin and Hairstylist Louis Licari chose Diane and Lauren Solomonson for the chance to get an unforgettable transformation — and dry off inside the TODAY studio! They were hoping for a fresh new look to celebrate Diane's 35th wedding anniversary, and if the stylish blazers and jeans Jill picked are any indication, they certainly got their wish. Lauren Solomonson watches Ambush Makeover with her mom every week, and originally came to support her — but when Martin and Licari suggested she join in on the fun, she jumped at the chance. Similar styles available in gold here, here and here. Martin picked this crepe blazer in a marigold color to brighten up a rainy day. It also comes in black and navy or lavender for a soft, feminine take on the classic silhouette. Pair it with some leopard heels and some skinny jeans and you're set to take on the day! This faux suede cardigan gives a similar effect as the marigold blazer, but has a more relaxed feel for daytime wear. Similar jeans available here and here. They're called "all day" jeans for a reason! These comfortable black skinnies are designed with Lycra for a smoothing fit that doesn't sag. They're the perfect staple for any wardrobe. For a similar style on a budget, these Levi's jeans are another great option. Diane, who is celebrating her 35th anniversary, is also job-hunting and hoped that a makeover would help with her search! Similar available here and here. This edgy tunic is perfect paired with skinny jeans and flats for day or black pants and heels for a night on the town. 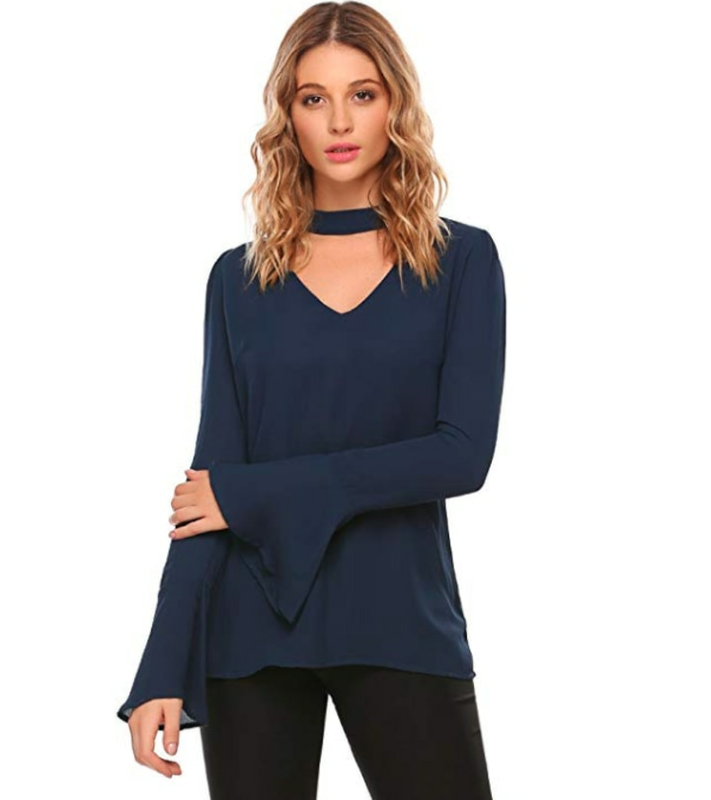 To get the look for less, try this navy option with bell sleeves. 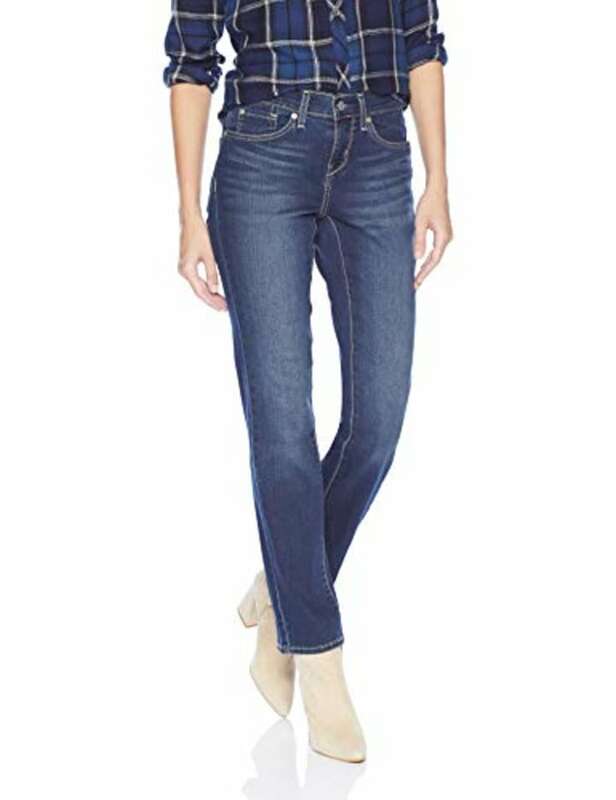 These straight-leg jeans are made from soft denim and feature NYDJ's "lift-and-tuck" technology for a slimming fit. 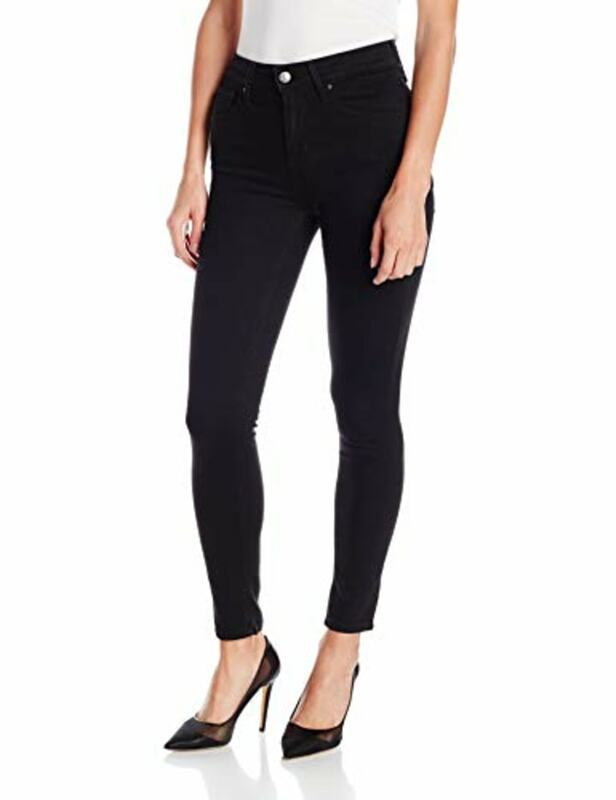 These straight-leg jeans are an Amazon best-seller in the women's jeans category, and with over 1,300 reviews it's safe to say they have plenty of fans. Nothing transforms an outfit quite like a pair of sparkly earrings. 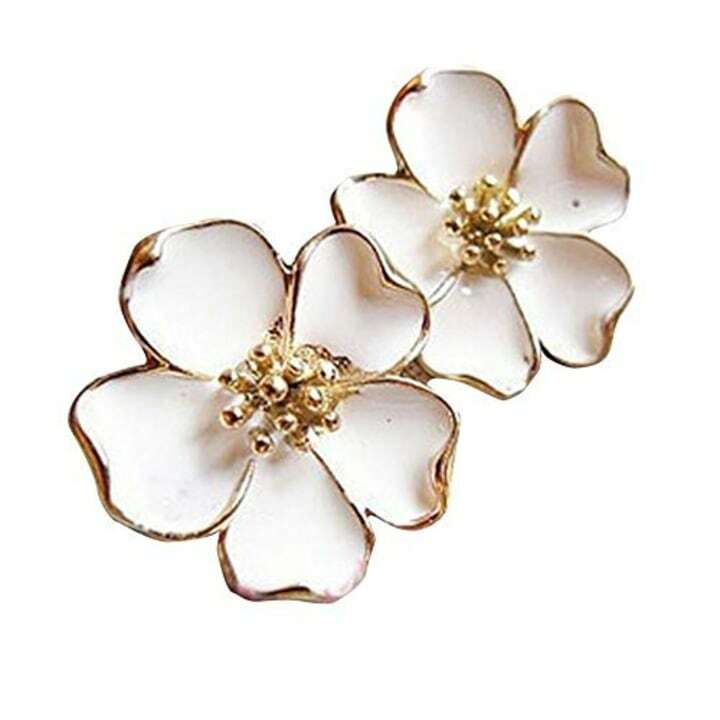 These floral stunners from BaubleBar make a big impact, but are subtle enough to wear during the day if you're just looking to add a little spring to your step. For a similar look at a fraction of the cost, these white stud earrings are a great option.